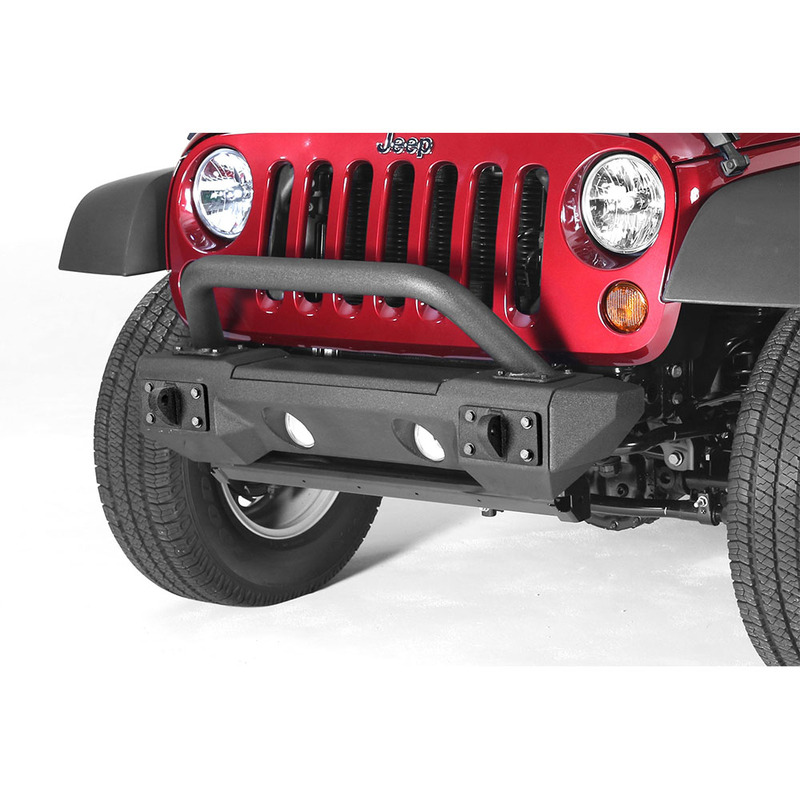 Rugged Ridge All Terrain Front Bumper for 2007-2018 Jeep Wranglers JK All Models. 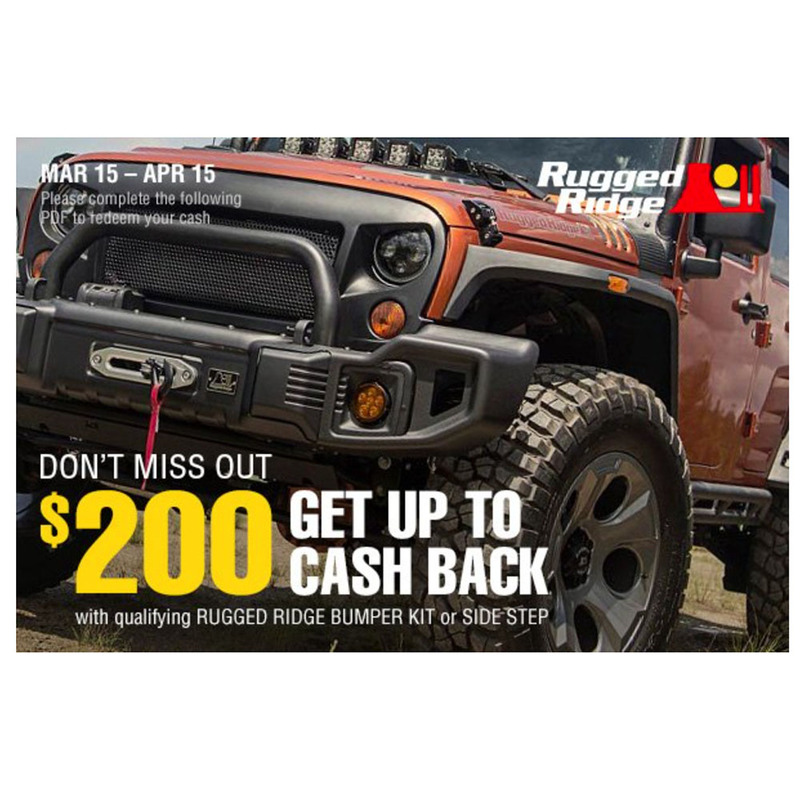 - All-Terrain Modular Bumper System is built from black powder coated steel and has a renewed focus on design and functionality. 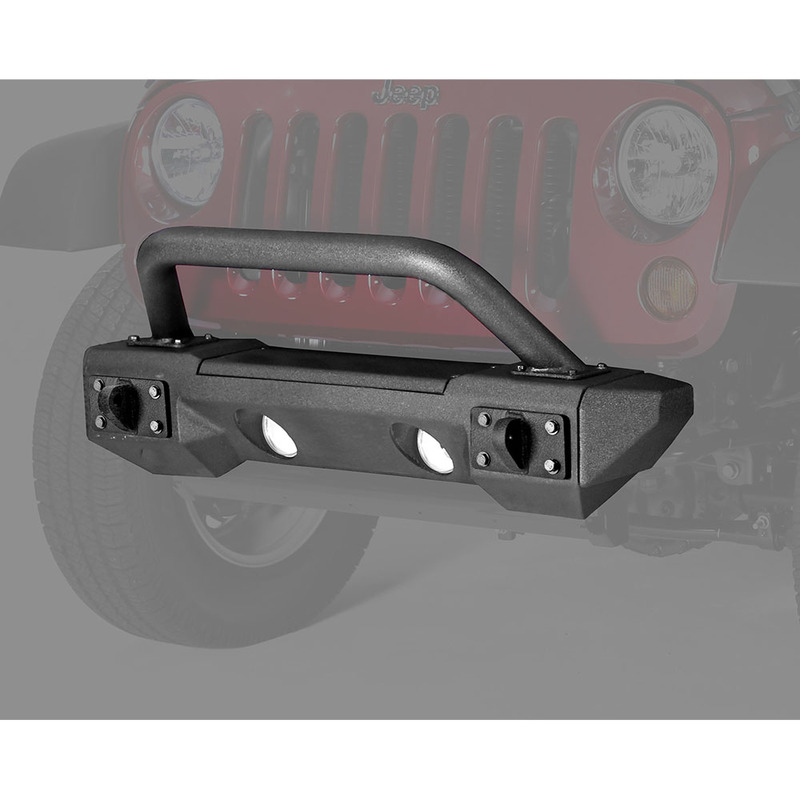 - 3mm thick steel front bumper has a low profile, modular design, and allows you to mount a winch plate. - Backed by 5 years Manufacturer Warranty. 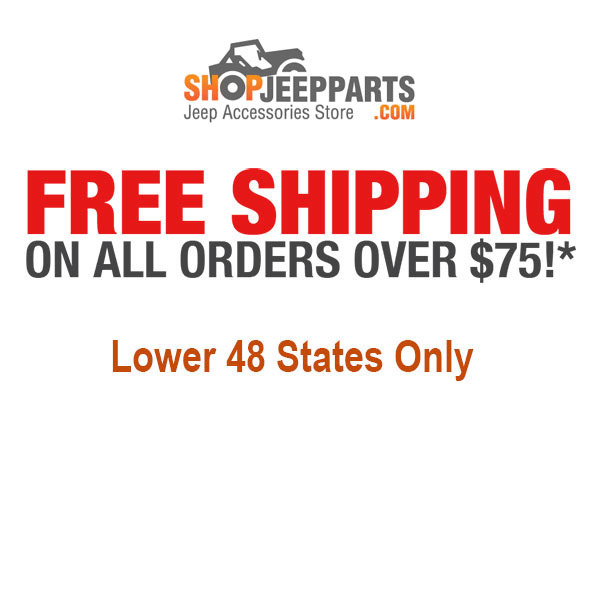 2007-2018 Jeep Wrangler JK 2 Doors. All Models. 2007-2018 Jeep Wrangler Unlimited JK (4 Doors). All Models.